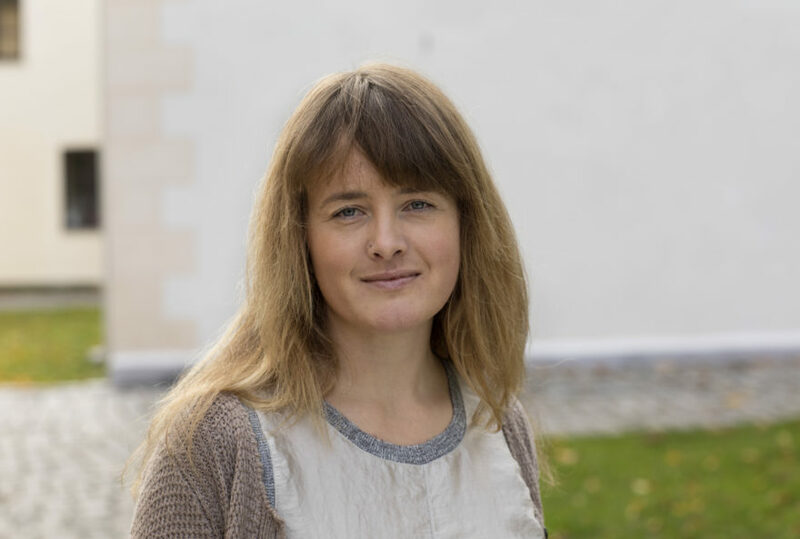 "We ask Ukrainian authorities to ensure protection of the conference, and promptly investigate threats and attacks", says Mina Wikshåland Skouen, Senior Adviser for LGBTI in The Norwegian Helsinki Committee. 350 lesbian human rights defenders, activists, politicians, artists and academics and from 40 countries are gathered in Kyiv from 11 to 14 of April, at the European Lesbian conference (EL*C). 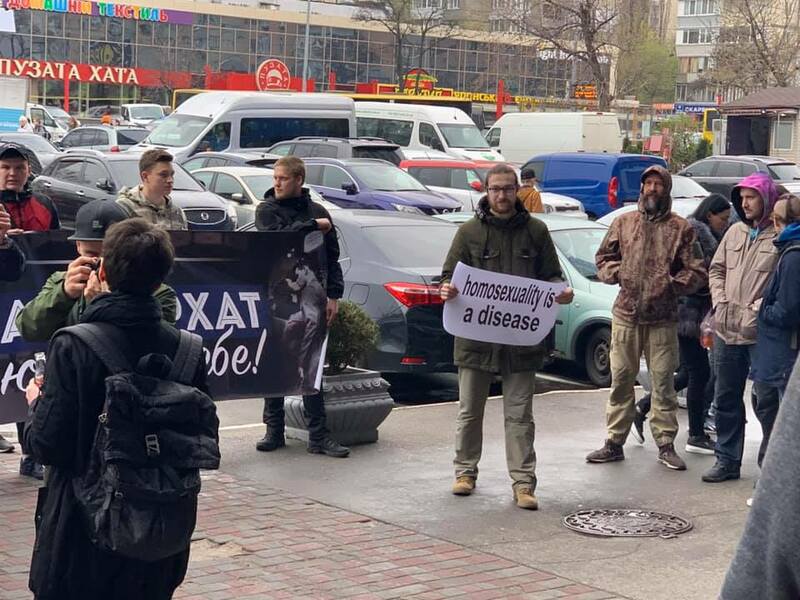 Ultra-right activists have been attacking the event, first by breaking windows at the conference venue, and then by picketing outside and blocking the entrances. Some tried to break through security cordons at the hotel entrance and they have used tear gas on the guards. 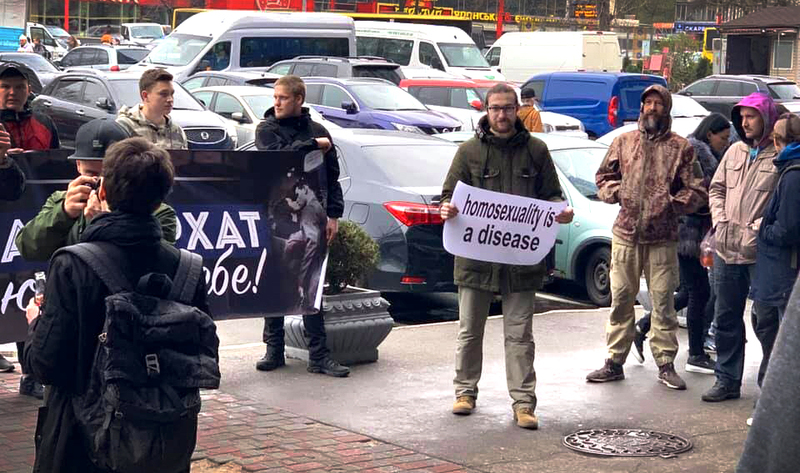 The picketing continues today, with people holding banners with slogans such as “Go back to hell, sodomites” and “Europeans, please respect our moral value”. 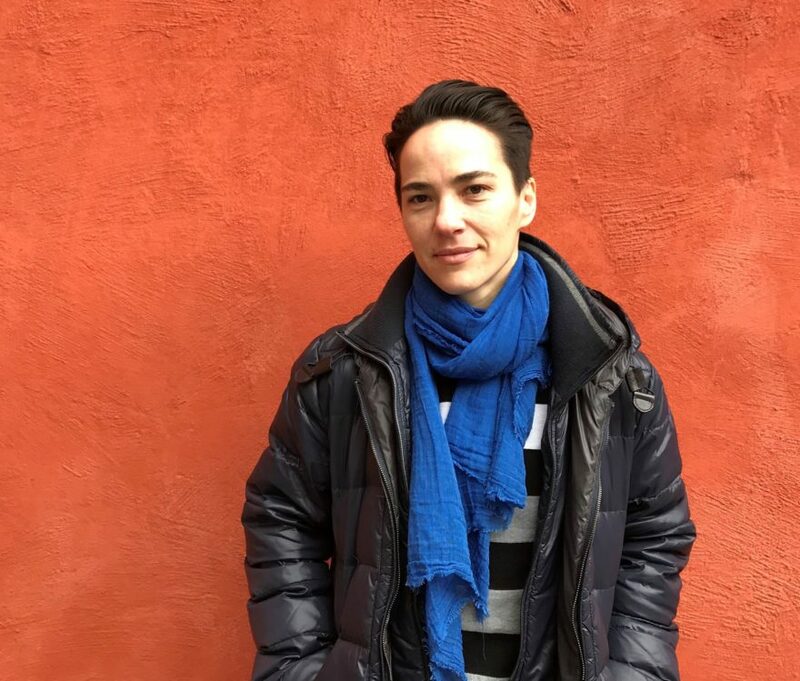 “The last two years have been characterized by frequent attacks on the LGBTI community and women’s rights activists in Ukraine, by the many and outspoken ultra-right groups in Ukraine”, says Mina Skouen, Senior Adviser on LGBTI in the Norwegian Helsinki Committee. “Police investigation and protection have on most occasions been absent or ineffective. This may discourage people from speaking up and being visible, which is a challenge for the democratic development of Ukraine”, she continues. Mina Skouen, Senior Adviser on LGBTI in the Norwegian Helsinki Committee. “We continue our conference to show the solidarity and a willingness in Ukraine to fight for human rights – which are lesbian’s rights too”. 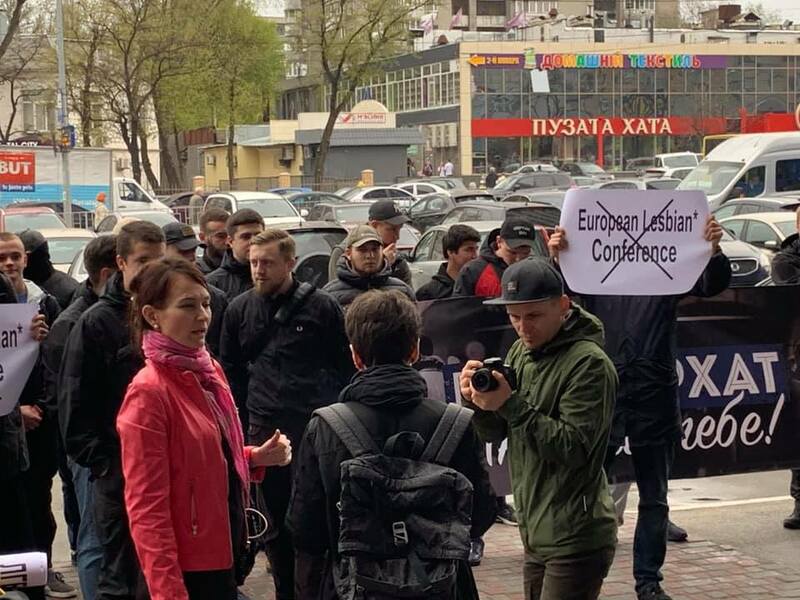 Choosing Kyiv as destination for EL*C, regardless of the harsh climate for LGBTI community and women’s activists, was according to the organizers in line with their goal to show that lesbians act everywhere where peace in endangered and when ultra-right movements hostile to women, lesbians and all minorities threaten to take power. Women’s rights activists, and lesbian activists are under attack in many European countries, fueled by ultra-right movements who claim the fight for gender equality and LGBTI right to be a threat to so-called traditional values. 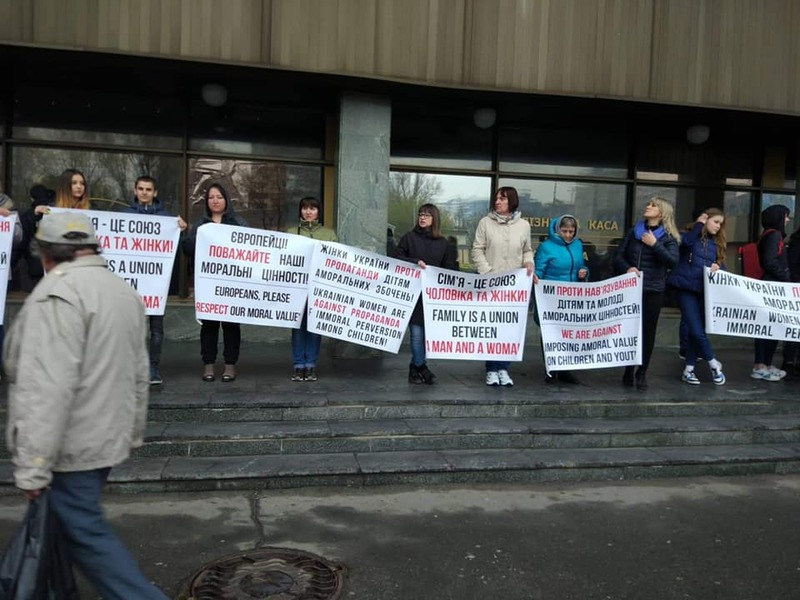 “These “anti-gender” and anti-LGBTI groups have a violent history in Ukraine, and we call on Ukrainian authorities to protect the EL*C participants, effectively investigate all incidents and express publicly that any attack on the event will be prosecuted”, says Skouen.